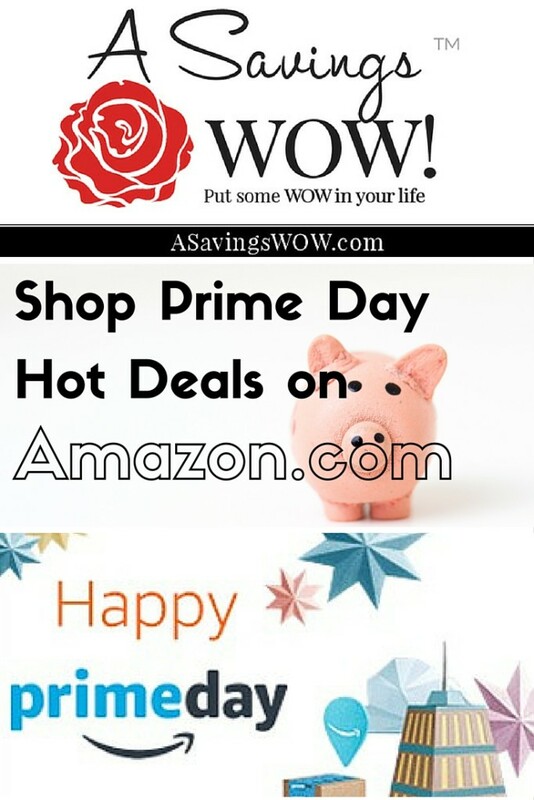 Amazon Prime Day | A Savings WOW! It’s Amazon Prime Day today! What does that mean for you? If you are an Amazon Prime member, you’ll have access to some really fantastic deals. If you’re not already a member, no worries – sign up for a free trial.